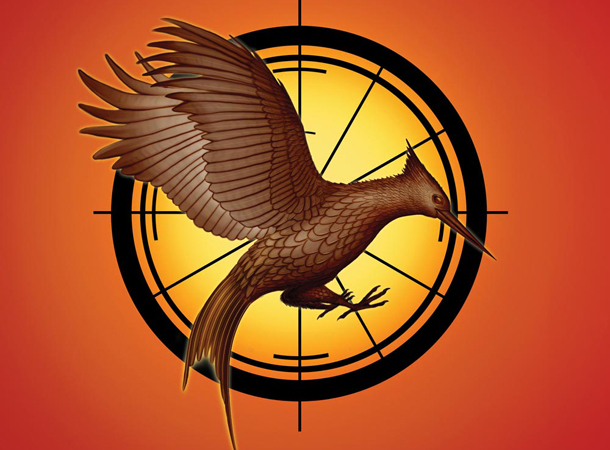 It's raining all things Catching Fire early. Catching Fire, which is a sequel to the 2012 blockbuster hit The Hunger Games, is still a long way off, but fans were already able to have a taste of its greatness. It's been said that fans were able to see a very short teaser of the movie, featuring its fiery logo, which greatly resembled that of the first movie. The lucky Twilight fans, who were excited to watch the previews of Breaking Dawn Part 2, were even made more excited when they were given the privilege to see said promotion. According to The Examiner, the short clip "featured music from The Hunger Games teaser trailer" and the fiery image of a Mockingjay embossed with the words "Every revolution begins with a spark". It's only about time before the actual video of the teaser appears online. I'll share it to you the moment I get a copy of it. Francis Lawrence will take up the vacant director's seat that Gary Ross left. Jennifer Lawrence, Josh Hutcherson and Liam Hemsworth will resume their roles as Katniss Everdeen, Peeta Mellark and Gale Hawtorne. Their ever conflicting love triangle will serve as a backdrop to the impeding revolution that will change the whole face of Panem.